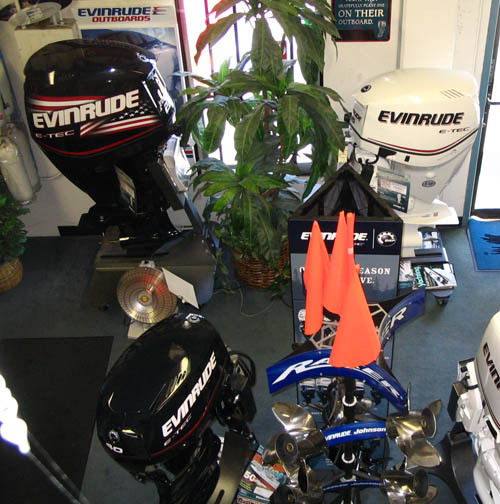 Belmont Boat Service is an authorized dealer for Evinrude Motors. We want to move Motors! -- Eligible models vary by offer. See below for details. 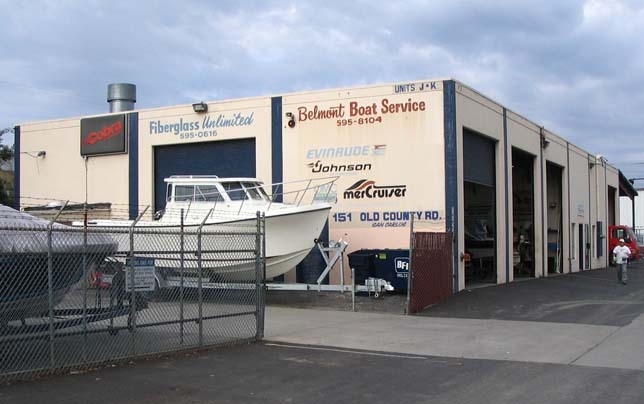 Contact us for any inquiries of sales.